Visitors have been making their way down to the 30A area even before there was a Highway 30-A, much less a Scenic Highway. 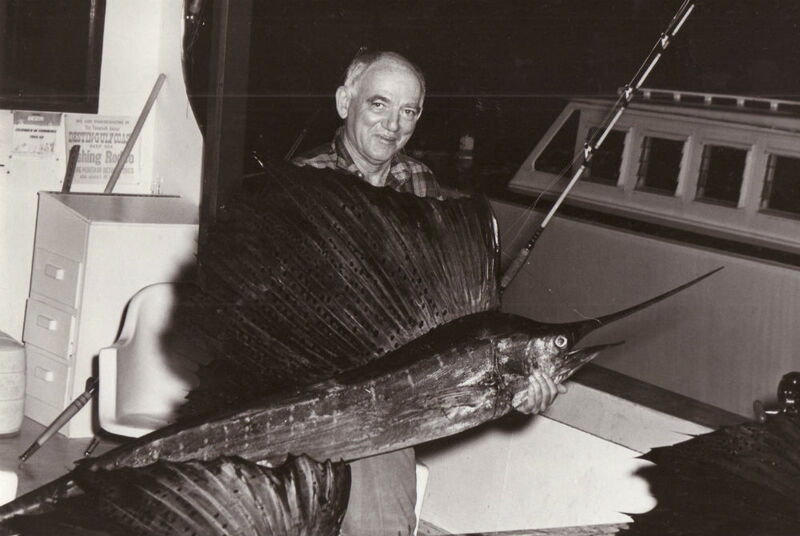 One such longtime and loyal visitor is Robert Reynolds, author of the book Simply Seagrove, published by Emerald Waters Press. 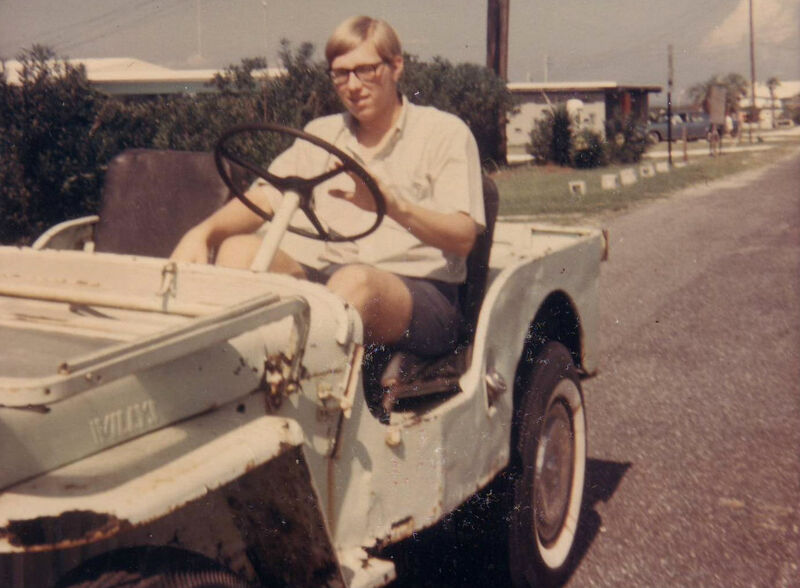 Robert’s family stumbled across the little beach town of Seagrove around 1960. Always looking for some place a bit sunnier and sandier than their home in Montgomery, Alabama, Seagrove seemed a perfect fit for his family. “My parents wanted to rent a house on that first trip and found about a place named Hurricane Hall. 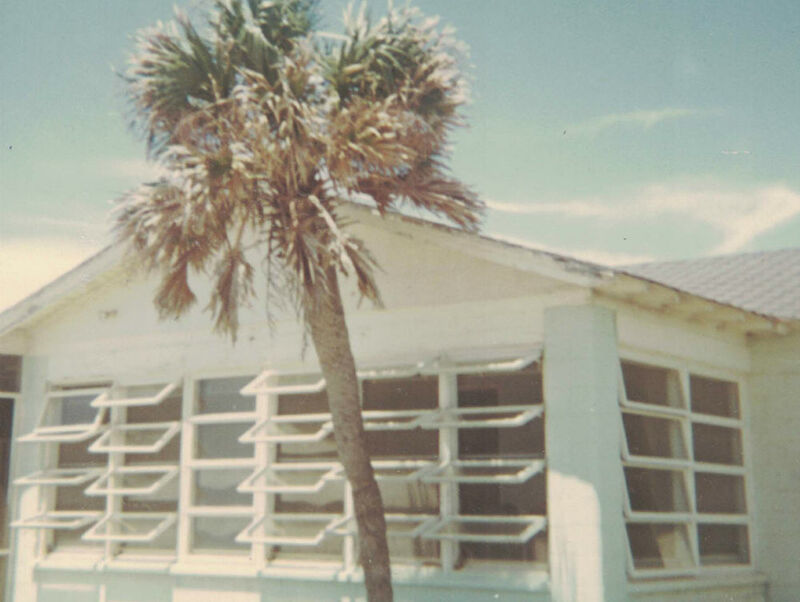 Years later, they had a chance to buy Hurricane Hall, which they did in 1969,” recalls Robert. 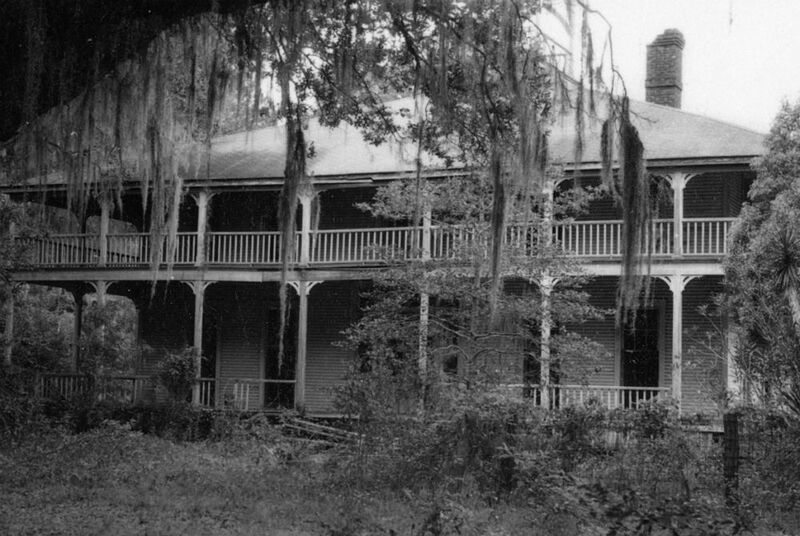 The Eden Gardens mansion (courtesy Flip Spann) when it was known as the “haunted house” in the early 1960s. It’s not uncommon for visitors to become locals, for at least some part of the year. The Reynolds family did just that, even modified their Jeep for beach cruising, launching boats, and enjoying their family vacations to the fullest. The Reynolds bonded over exploring some of today’s most well-known sites like Western Lake and Grayton Beach State Park before they were ever on any map, and roamed the grounds of the “Haunted House” at Point Washington that later became Eden Gardens State Park. 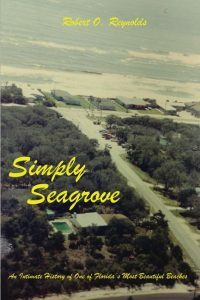 The book, Simply Seagrove, is a story of not only how his family fell in love with Seagrove, but also how Seagrove came to be. Ever wonder where all those names came from, like “Emerald Coast” and “Redneck Riviera,” this book explains that and more. Simply Seagrove resonates with readers who enjoy memoir and regional history. 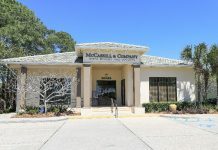 Seagrove’s small bit of space on the Florida Panhandle opens wide under Reynolds’ deft story-telling, photographs, and maps. So, what inspired Robert to share his family’s stories? 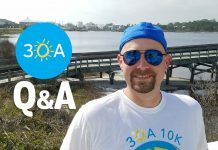 “I had accumulated a series of stories over the years and always thought it would be nice to write down some of our experiences, mainly because I was so grateful to have had the place to build so many wonderful memories,” said Robert. Robert and his family have since sold their Seagrove retreats, but still visit each year from out West. Simply Seagrove is available at Sundog Books in Seaside, the Hidden Lantern in Rosemary Beach, the Studio Gallery in Grayton Beach, and Fonville Press in Alys Beach. Further information is available at the publisher website emeraldwaterspress.com. 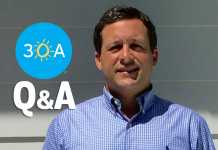 For more cool local stories, follow 30A on Facebook and Instagram. 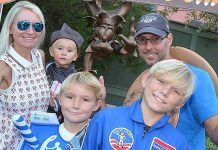 JESSICA ROBERTS is a freelance writer and marketing/event manager living in Santa Rosa Beach. When not working or writing, you’ll find her out on the water or traveling somewhere new.